Are you interested in textbook affordability for W&M students? 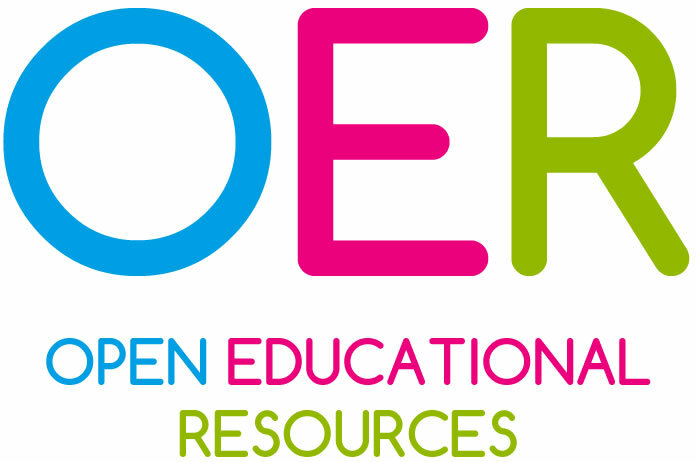 If so, you may want to explore open educational resources (OER). Virginia’s academic library consortium, VIVA, is now offering grants to fund up to $30,000 per applicant or applicant team for adopting, adapting or creating openly-licensed textbooks and/or course materials. The RFP, application, evaluation criteria and more are described on the VIVA Course Redesign Grants program page. VIVA will be offering a webinar on the program next Wednesday, Dec 12 at 10 a.m. and there are two additional webinars scheduled in January. Applications are due January 31, 2019. If you have any questions about the program or about implementing affordable textbooks or course materials, please contact Digital Scholarship Librarian Marian Taliaferro at mgtaliaferro@wm.edu.